Last edited by pac182; Mon, Dec 25th, 2017 at 09:22 PM. becky_j, [email protected]@ and chesterjes like this. Merry Christmas everyone! Hope it is magical so far! Buddy you totally spoiled me! 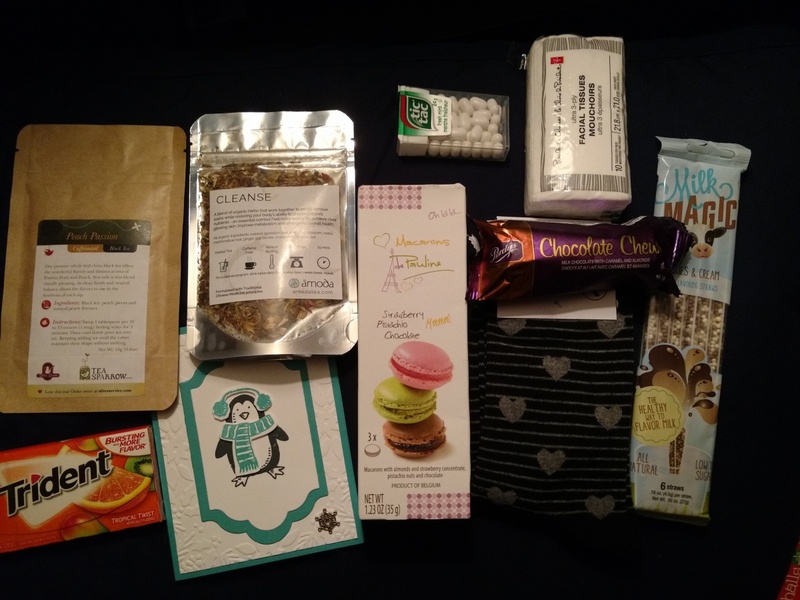 I received a stitch t shirt and hat today, and I also received some other awesome gifts this week, including socks, deodorant, toothpaste, razors! All amazing!! Was everyone on Santa's nice list and get everything they wanted? Any plans for boxing day shopping? becky_j and chesterjes like this. 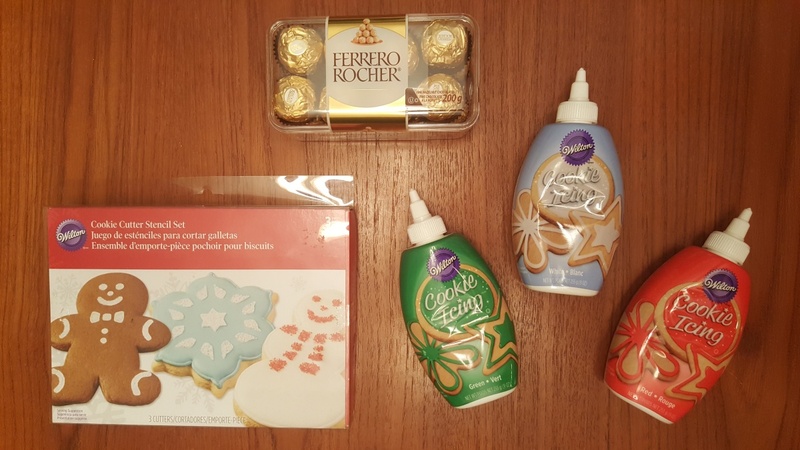 Day 25 brought us a box of Ferrero Rocher chocolates, cookie cutter set and various cookie icings! Thank you, buddy for making this holiday season extra special for us ! pac182, becky_j and chesterjes like this. Sorry been IMA, Amazing Christmas and got a bad cold. I will be leaving feedback soon. If you haven't yet, can you please and thank you! Happy New Year everyone! By far my FAVORITE aspect of this Community! Looking forward to the Mother's Day Train!! !